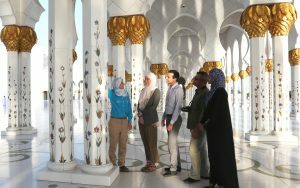 Hala Abu Dhabi is focused on providing travelers with unique experiences in Abu Dhabi, and the UAE to support the capital’s 2030 Vision. Established in 2010 as a Destination Management Company (DMC) and Professional Conference Organizer (PCO), Hala Abu Dhabi, is exclusively owned by Etihad Airways and managed through the commercial division within the airline. 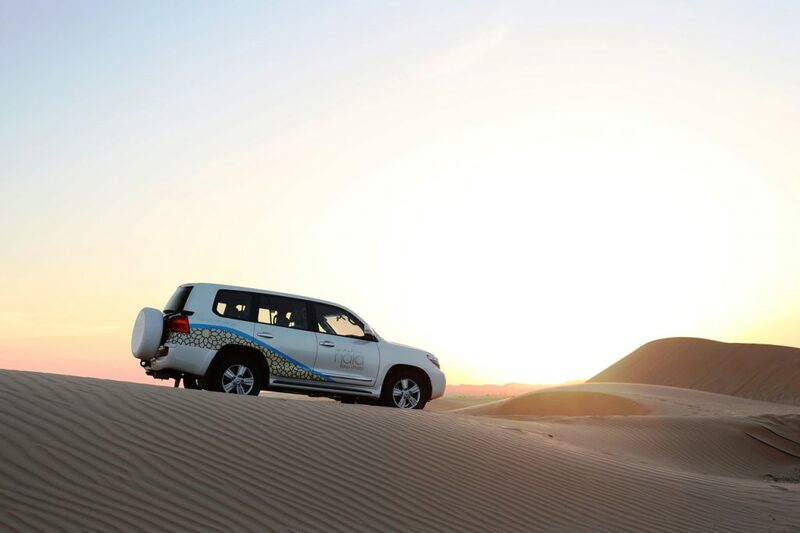 Hala Abu Dhabi has a full time events team with over 20 employees, and is supported by the Etihad Holidays team, comprising of product managers, booking teams, group tours, safaris, cruises and the contact center team responsible for booking flights, accommodation and tours. Up to 30% off on Etihad Airways flights for travel between 14 and 23 October. 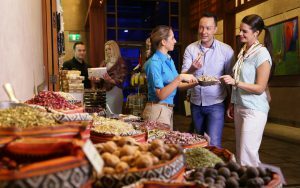 Up to 20% off on accommodation when booking through Etihad Holidays.